How much does FirstMet cost? How to delete FirstMet account? 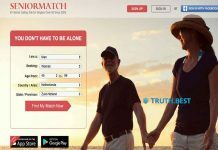 FirstMet is a dating website for people who are looking for lifetime connections. Currently, it has around 30 million users all over the globe. It is a fun way to interact, meet and fall in love. There are several ways available to interact with singles at FirstMet. One of the most popular ones is to scroll down through the list of potential matches and mark them as “yes” or “no.” If both of you choose “yes,” it’s a match, and you can start a conversation through the inbox messages. The FirstMet registration process is very simple and user-friendly. 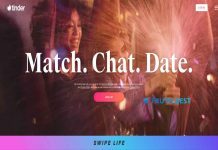 Unlike other dating sites, it doesn’t force you to answer dozens of annoying questions to create your profile. You only need to add necessary information such as name, birthday, email and location. Once it is done, you may start your search. Photo upload is not mandatory, and email verification is not needed. By now, FirstMeet has over 30 million registered users all over the world. More than a half of site’s users come from the USA, the others are from UK, Australia, Canada, and India. The average age of FirstMet users varies from 35-50 and older. 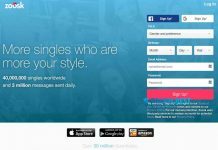 Despite several shortcomings, this site is a good alternative to the expensive dating services. It is definitely worth a try! 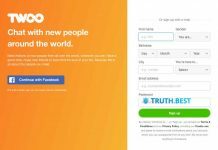 Next articleFriendFinder Review: Is It Good for Finding True Love?